The Middle School includes students between 11 and 16 years in Grades 6 to 10. The middle school curriculum builds upon skills and the learning developed in the primary school. It emphasises holistic learning and provides students with opportunities to develop conceptual understanding, knowledge and many skills. Being student centred the curriculum helps students develop an awareness of their own learning process and the necessary skills to continue learning throughout life. Students also have the opportunity to show their various strengths while being rewarded for them and gaining a sense of personal achievement. The following 8 subject groups are offered in the Middle School. The eight subject groups provide a broad foundation of knowledge. The teaching approach used aims to encourage students to question and evaluate information critically, to seek out and explore links between subjects, and to relate the content of the classroom to the realities of the world outside school. All students must take all subjects in all eight groups except in Language Acquisition for which they have to choose one language between Hindi, Spanish or French. Students who find English as Language and Literature challenging will do English as language Acquisition until they gain expertise in the language and will study Hindi as Language and Literature course. Alternately students who are yet to develop their skills in language English, which is also the medium of instruction in the school, will receive additional English Support. The school adopts the cross curricular an inter disciplinary way of teaching-learning and students transfer the learning of subject to another linking it to the real life situations. Service as Action is also an integral part of the middle school curriculum. It aims to develop social awareness, sense of responsibility and an interest in today's world. At DPSI we believe assessment is integral to all teaching and learning and is an ongoing process of gathering, analysing and reflecting on evidence to make informed and consistent judgments to improve student learning. DPS International will opt for eAssessment so that the students can earn a formal, internationally-recognised certificate if they meet the success criteria. 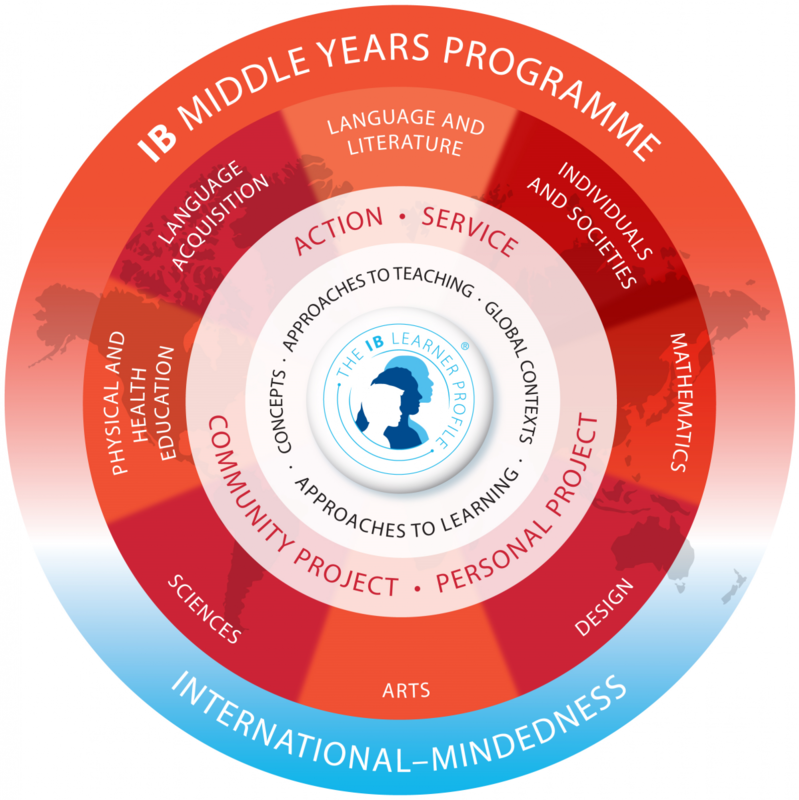 MYP eAssessment is a reliable, globally consistent and highly innovative assessment model that helps achieve greater student outcomes and provides greater quality assurance and recognition for International Baccalaureate® (IB) World Schools.